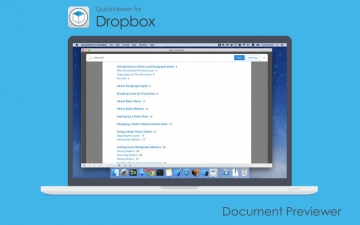 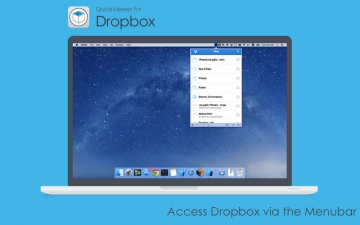 [値下げ] App Drop for Dropbox | Mac App Storeのアプリ検索・ランキング BuzzMac! 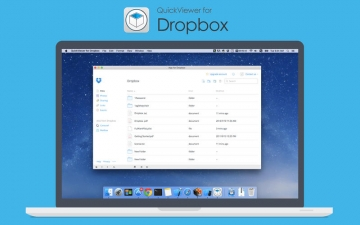 Legal Note: App Drop for Dropbox is a 3rd party app and is not affiliated with Dropbox what so ever. 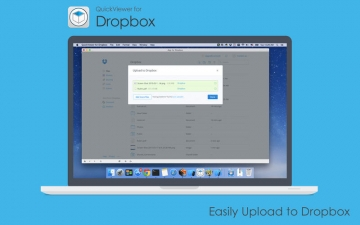 Dropbox and its logo is trademarks of Dropbox Inc.